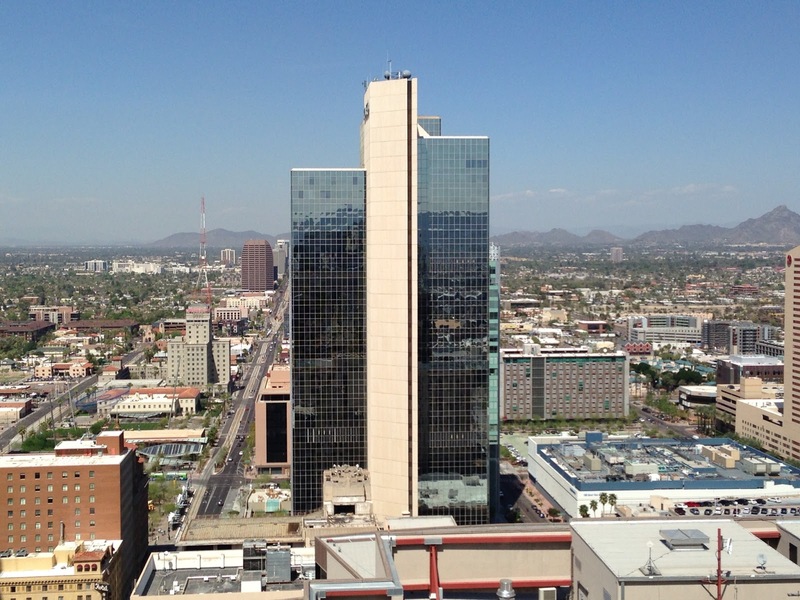 Chase Tower, located at 201 North Central Avenue in Phoenix, is the tallest building in Arizona. 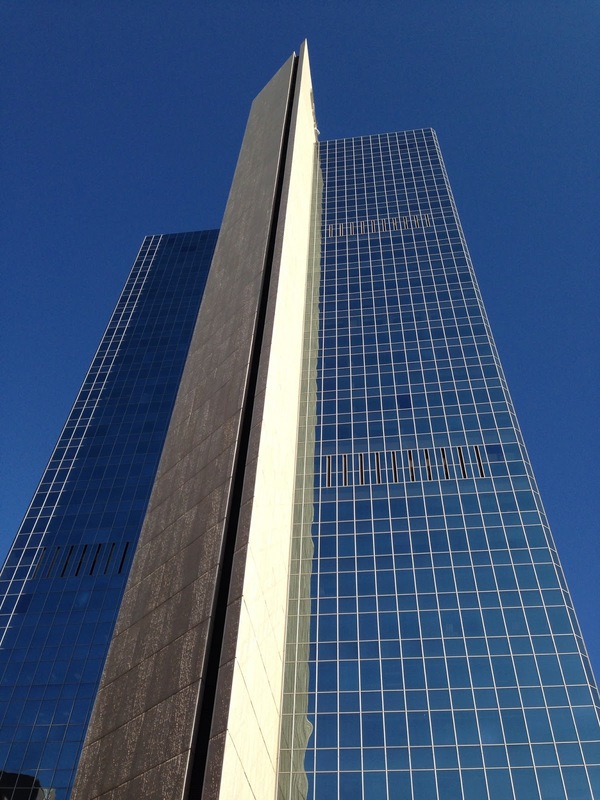 It stands 40 stories and 483 feet high. The tower was designed by Welton Becket and Associates and built in 1972 for Valley National Bank. 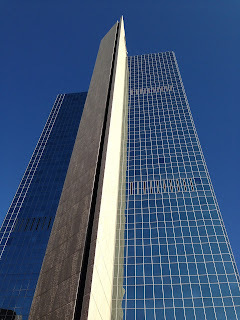 Its name was later changed to Bank One Tower, and finally to Chase Tower in 2005, when Chase acquired Bank One. The building is constructed in Western style architecture with a steel and brick structure. Its façade is made up largely of glass. The building does not have a formal lobby entrance on the first floor. In fact, the plaza surrounding the building is sunken below street level and surrounded by a concrete wall. The main entrance is to the tower is through an underground concourse of restaurants and retail shops that opens about a block away. 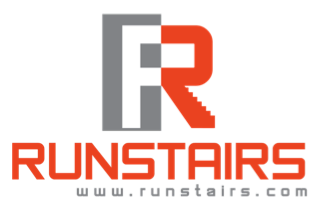 On June 5th 2015 I ran the stairs of this building.